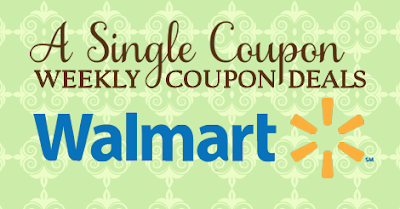 Some FREE & Under $1 Deals at WALMART! Prices and availability of products may be regional. Final Price: $1.94 *not $1 or less BUT super buy!